Sign up to receive emails about exclusive deals, events and course updates! 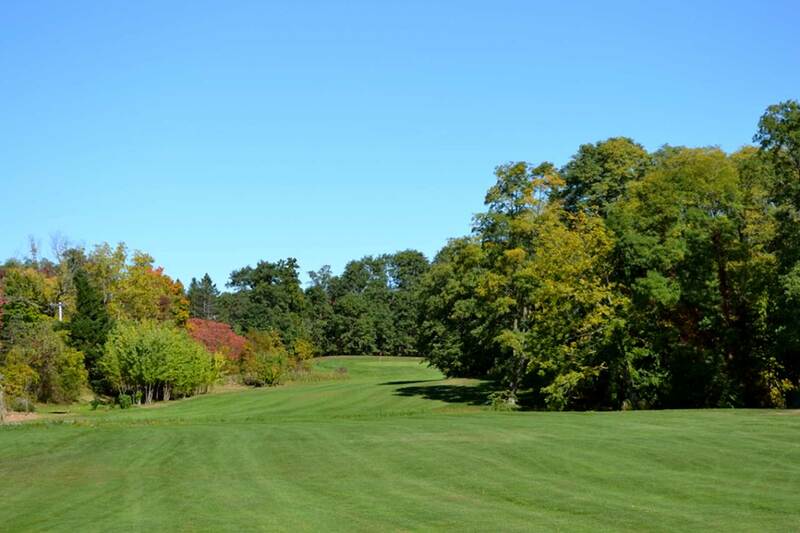 Pheasant Hollow Golf Course is a 9-hole, public golf course located in East Greenbush, New York. 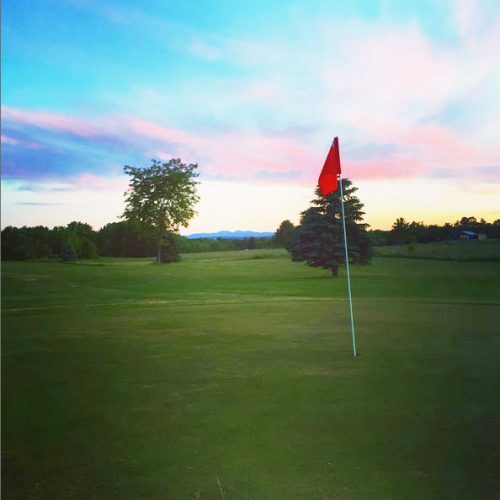 The 3,000+ yard course offers beautiful views of the Catskill Mountains in picturesque countryside. 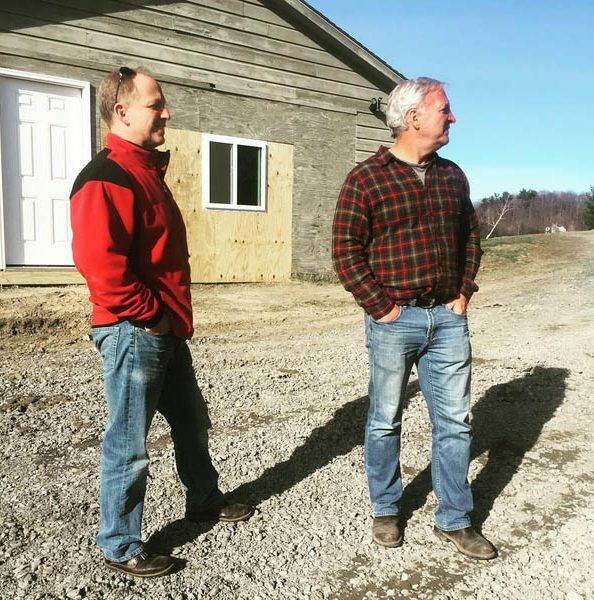 The course was purchased in February 2016 by two local businessmen and brothers, Brian and Steve Hart. 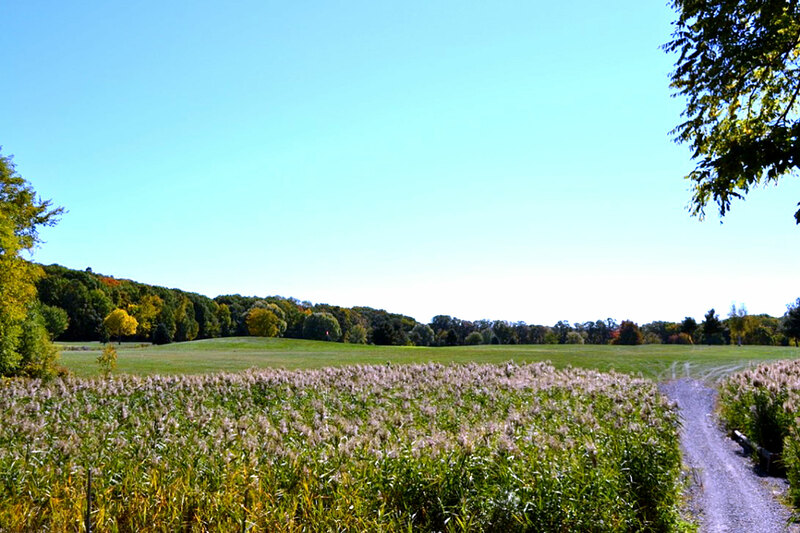 The once popular course was in danger of being sold to a developer in New York City. 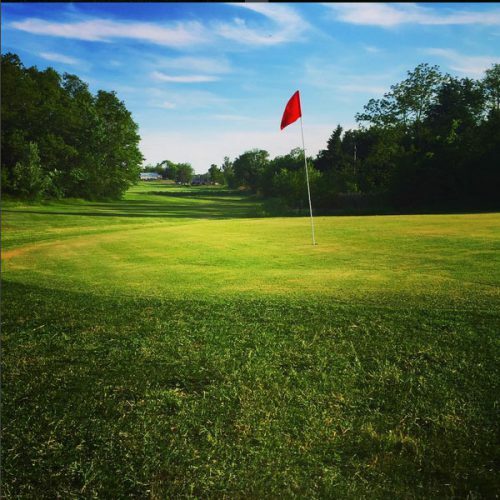 Brian and Steve purchased the property with the intent to revitalize the course in alignment with their vision to develop more usable green space in their hometown. 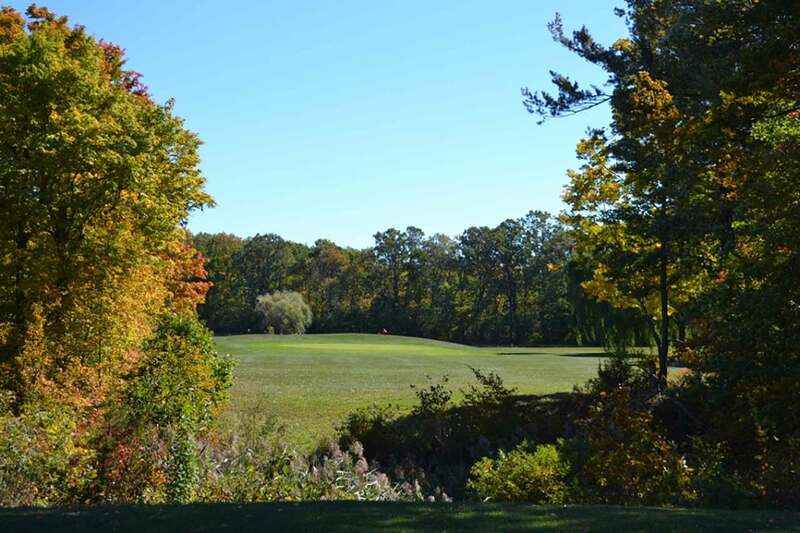 Within 90 days of ownership, Pheasant Hollow transformed from an old course in need of revitalization into a reputable 9-hole, public golf course. 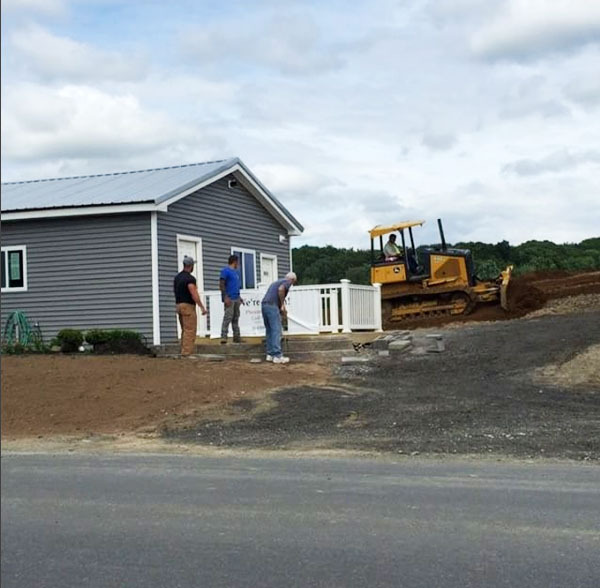 Improvements made so far include a renovated office, a new parking lot, improved drainage systems, bridge repair, upgraded greens, landscape maintenance and new equipment including golf carts, pull carts, tee signs, ball washers and benches. 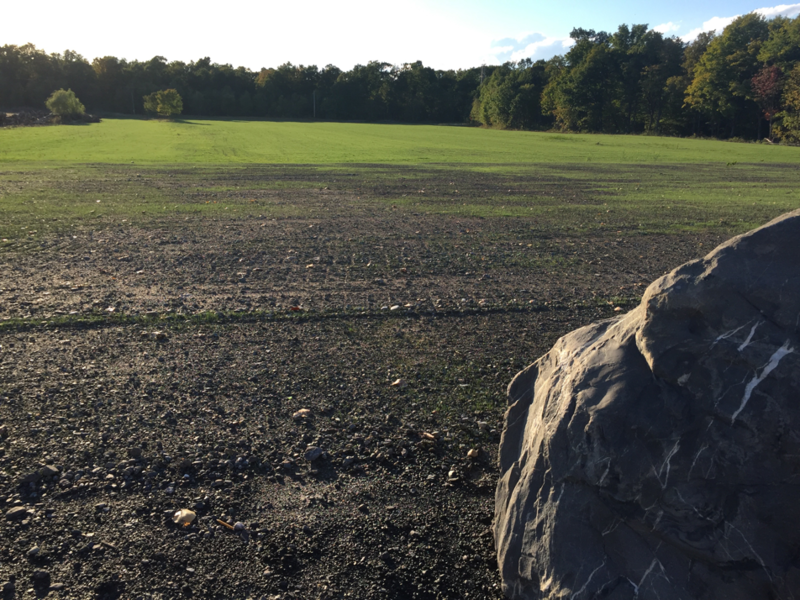 The owners plan to expand on Pheasant Hollow’s success by constructing a driving range across the street and redesigning the course layout. 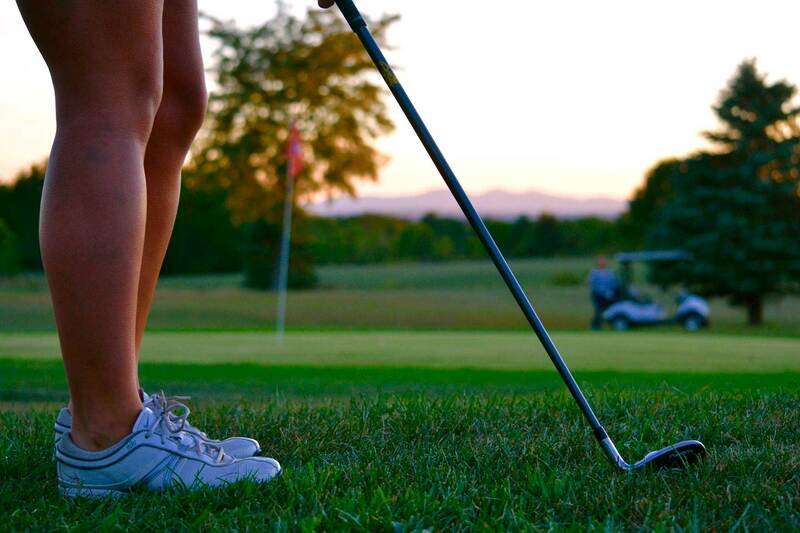 Pheasant Hollow Golf Course is designed to offer a quality golf experience in a casual and friendly environment. 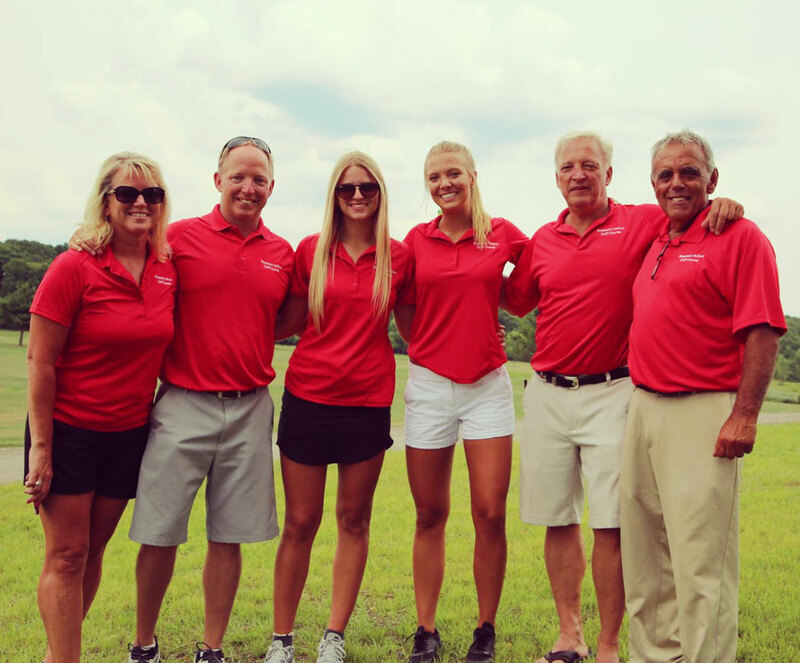 Our goal is to make Pheasant Hollow a community meeting place where our customers can depend on personal treatment, quality conditions and knowledgeable staff every time and years to come. We’re just around the corner and just what you’ve been waiting for! 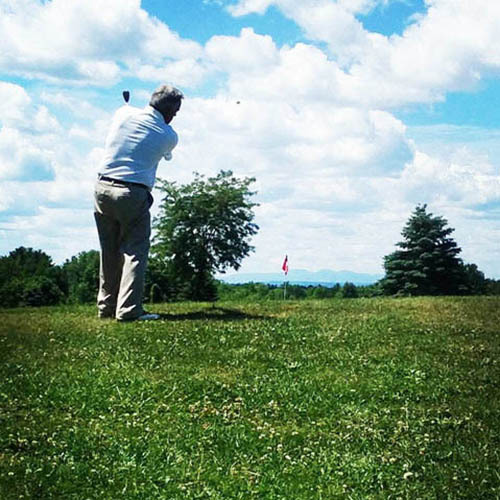 Course Manager Bob DeBenedetti has more than 35 years of experience in the golf industry. 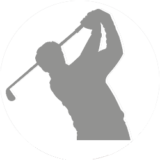 He has spent the last 15 years working as a golf instructor and in course maintenance at Route Fore Golf and Shaker Ridge Country Club. 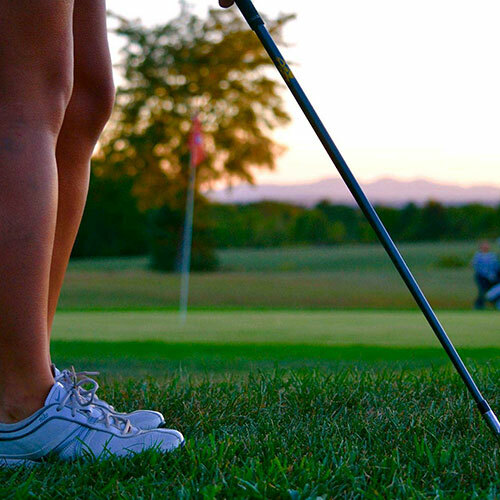 Bob’s capacity at Pheasant Hollow ranges from pro shop management to golf instruction and greens maintenance. We are thankful to have him on our team!